In today’s tech-savvy world, the average adult spends 9 hours and 22 minutes every day using electronic devices like TVs, laptops, smartphones, and tablets. That is 1 hour and 22 minutes more than the average sleep time! 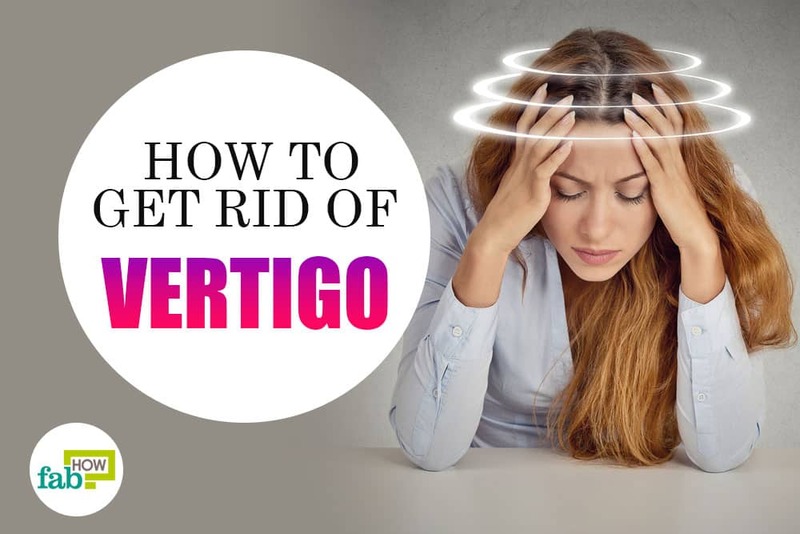 So, it’s no surprise that our eyes get tired and look worn out, too. The skin under the eyes is more delicate than any other part of your face. Anything from tired eyes to wiping your eyes or crying can cause puffiness underneath the eyes. 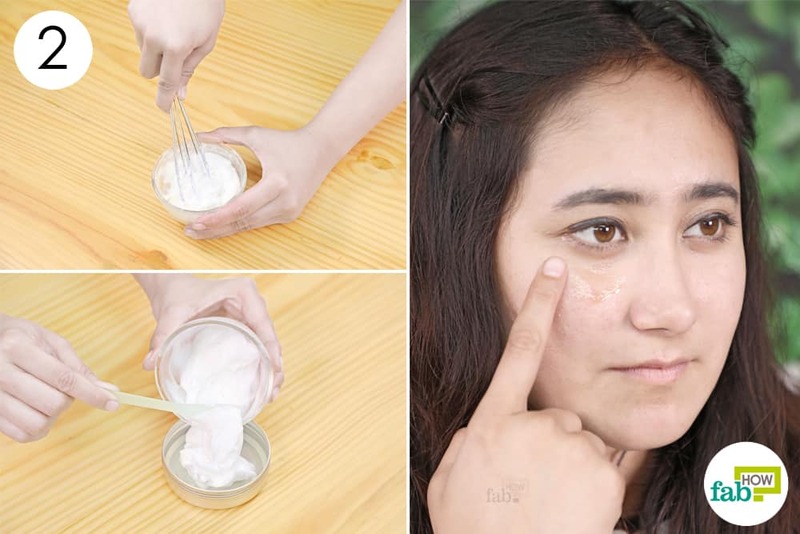 Although there are various under-eye creams available in the market, there’s nothing like a chemical-free product to naturally soothe our eyes and bring back that radiant shine. Some store-bought under-eye creams work by temporarily compressing the blood vessels and coating the skin for it to look toned. However, most of them do not have long-lasting effects. 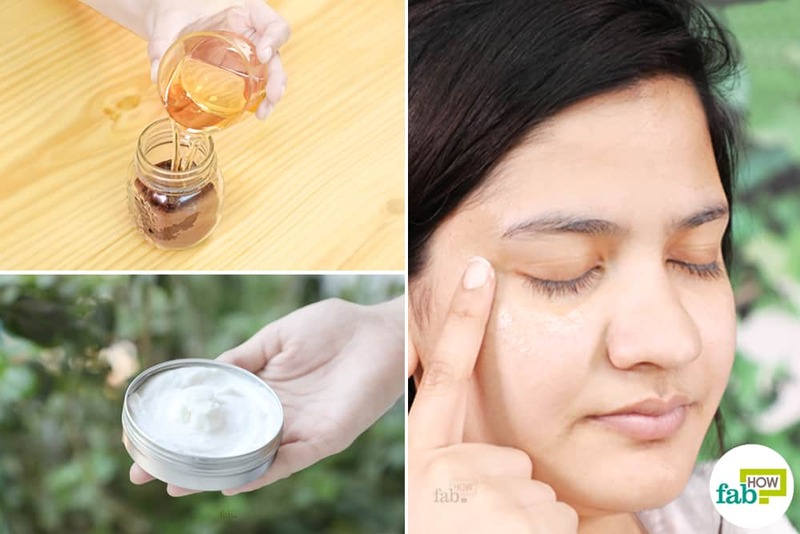 These are two of the most inexpensive DIY eye cream recipes using natural ingredients to treat dark circles, wrinkles, and puffy, tired eyes. Coconut oil packs a punch of nutrition and is beneficial in whatever way you use it. It has excellent skin-moisturizing properties and strengthens the underlying tissues of the skin. It also has antimicrobial and anti-inflammatory properties, which help soothe the delicate skin under the eyes. Put ¼ cup of extra-virgin coconut oil in a bowl and microwave it for 15 seconds. You can also melt the oil by setting up a double boiler. Allow it to cool off. 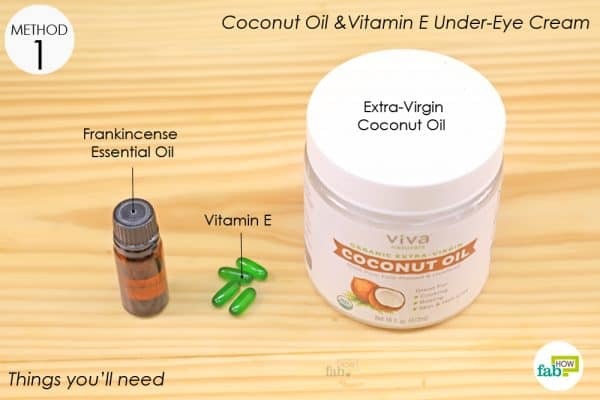 Puncture 3 or 4 vitamin E capsules and squeeze the oil into the coconut oil, while stirring it. 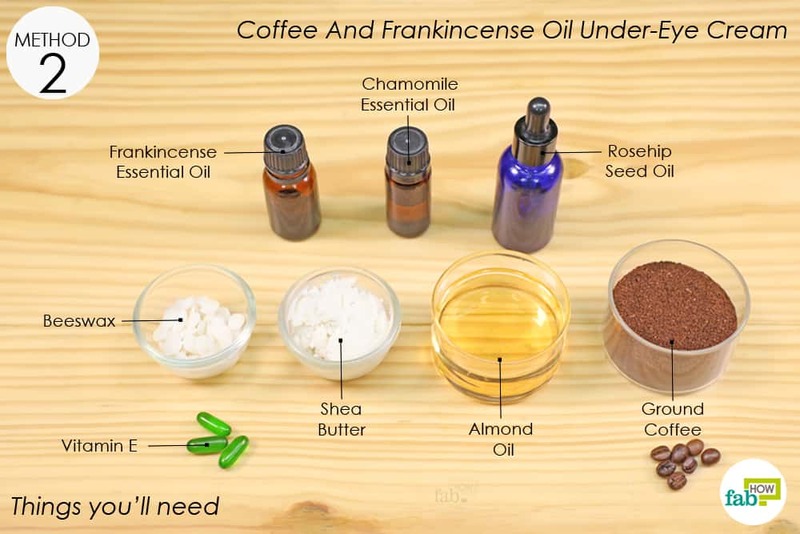 Optionally, add 10 drops of frankincense essential oil. Transfer the mixture into a reusable container. Refrigerate the salve for about 1 hour. This solidifies the mixture, giving it a creamy texture. Apply a small amount of this cream under your eyes before going to bed every night. You can store this under-eye cream in a cool, dry place for up to 6 months. Coffee also has anti-inflammatory properties that help reduce the dark circles, as well as tightens the skin under the eyes. 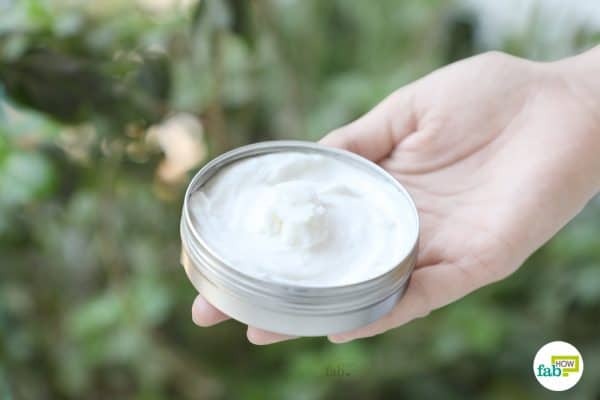 Shea butter is known for its exceptional healing qualities. The beeswax creates a barrier to trap moisture into the skin along with adding protection against environmental impurities. Almond oil penetrates deep into the skin and can gently remove debris from the pores and follicles. The rosehip seed oil acts as a tightening agent, and the chamomile oil has a calming effect on inflamed skin. 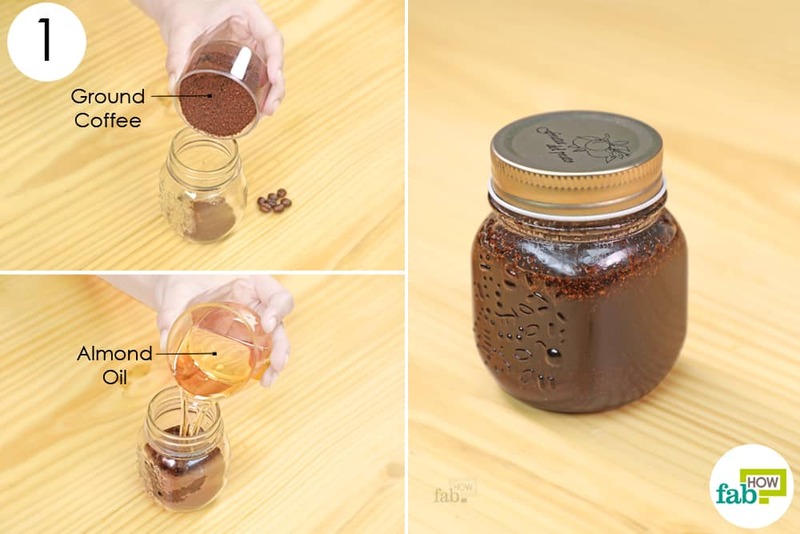 Put 2 to 3 tablespoons of ground coffee in a jar. Add 5 to 6 tablespoons of almond oil. Make sure that it completely covers the coffee grounds. Put the lid on the jar and let it sit for 1 week. This allows the coffee to infuse with the almond oil. Strain the almond oil infused with coffee through a cheesecloth into a separate bowl. 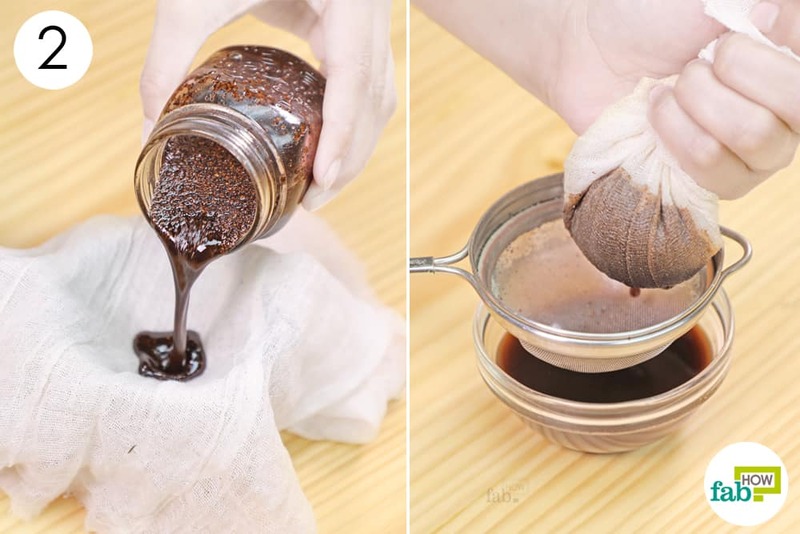 Bundle up the cheesecloth and squeeze out as much oil as possible. 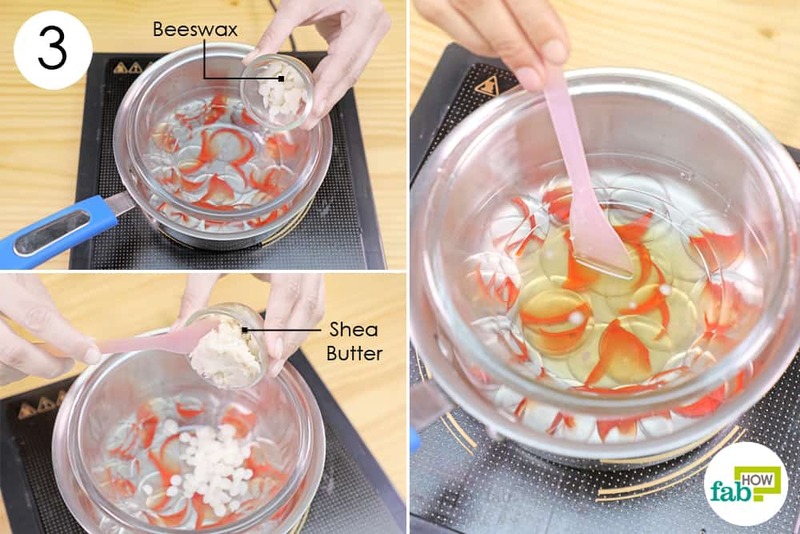 Put ½ a tablespoon of beeswax and 2 tablespoons of shea butter in the glass bowl. Heat it on low temperature and stir until both ingredients are well blended. Allow the melted beeswax and shea butter to cool down, then pour the coffee-infused oil into it. 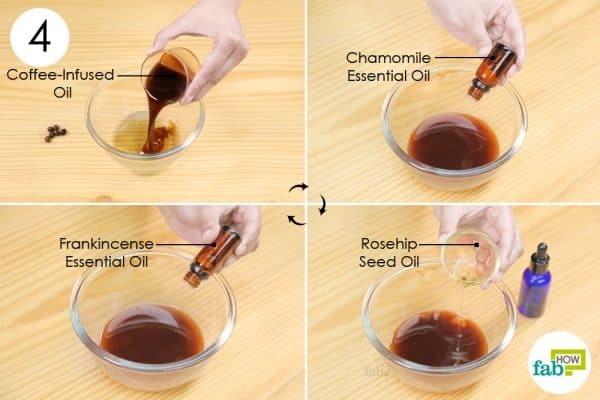 Add 1 teaspoon of rosehip seed oil to it. Add 7 drops of chamomile essential oil and 10 drops of frankincense oil to it. 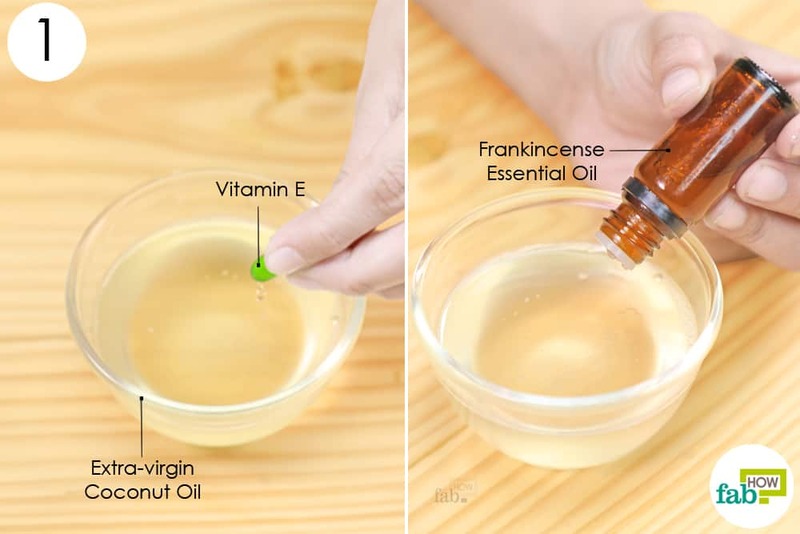 Puncture 3 vitamin E capsules and squeeze the oil into the blend. Transfer the mixture to an airtight container and refrigerate it. Apply a small amount of the cream gently under your eyes before going to bed every night. 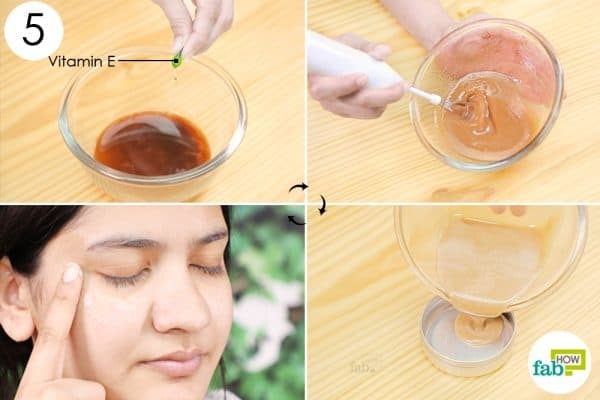 This DIY eye cream will keep up to 6 months. Water can spoil your DIY under eye cream, so make sure you keep water away from it. DIY creams like these may take 1 or 2 days to thicken. Under-eye creams work best when your skin is clear of all dirt and oil. So, make sure you wash your face before using any of the DIY under eye creams. Refrain from using any ingredients in these cream recipes if you are allergic to them. 1. Ganceviciene R, Liakou AI, Theodoridis A, Makrantonaki E, Zouboulis CC. Skin anti-aging strategies. Dermato-endocrinology. https://www.ncbi.nlm.nih.gov/pmc/articles/PMC3583892/. Published July 1, 2012. 2. Herman A, Herman AP. Caffeine's mechanisms of action and its cosmetic use. Skin pharmacology and physiology. https://www.ncbi.nlm.nih.gov/pubmed/23075568. Published 2013. 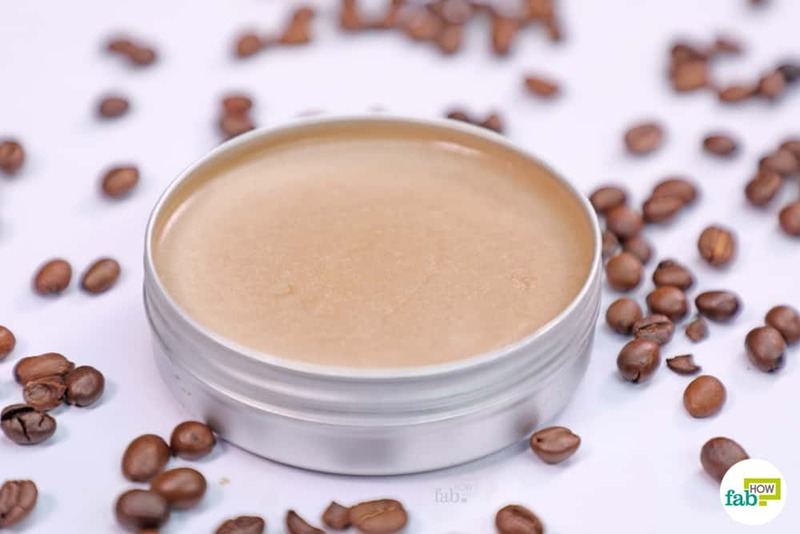 Check out our other homemade creams like sunscreen, foot cream etc. as well, and say no to chemical-based products. Hi! This looks awesome. How much will this make? I’d like to make them for Christmas gifts. We are glad you liked it. We have made a relatively small portion here. The above-mentioned quantities will fill up a medium-sized tin as shown in the images with some leftovers. You can proportionately increase the quantities of the ingredients for a larger batch. Does this need to stay refrigerated? Or can I keep it on my bathroom vanity? Thanks in advance for the recipe and advice! Looks like an amazing combination!! You can keep them well in your bathroom pantry as the ingredients used have a long shelf-life. Make sure the room temperature there is enough to keep the prepared blend in a solid state. If the contents start to melt, keep them in a refrigerator for best use.